The Samajwadi Party sought a large awareness campaign, adding most people in Odisha have not heard about the Zika virus and how to prevent the disease. Zika virus was first identified in humans in 1952, according to the World Health Organisation. Bhubaneswar: The Odisha unit of the Samajwadi Party or SP has asked the Naveen Patnaik government to take steps against the potential spread of the Zika virus, after at least three cases were reported from Gujarat. The SP said the Indian Medical Council and the World Health Organisation (WHO) have already confirmed three Zika cases in Gujrat. 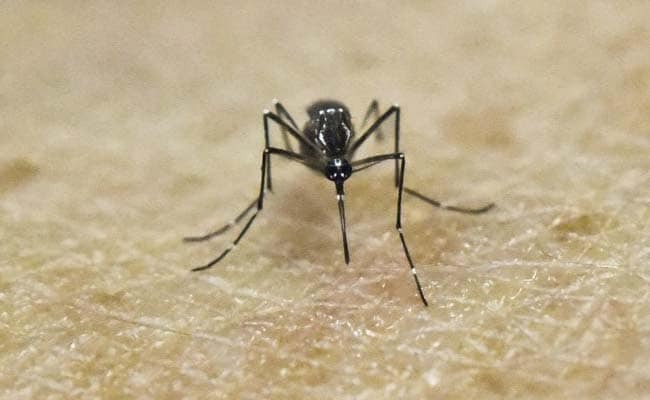 SP state unit president Rabi Behera in a letter to Odisha's Health and Family Welfare Minister Pratap Jena said emergency steps must be taken to stop potential spread of the Zika virus. Many people from Odisha travel to Surat and Ahmadabad for jobs, particularly the people of Odisha's Ganjam district, Mr Behera said, adding Ganjam is vulnerable to the disease. "There is every possibility that the migrating people from Ganjam and other parts of the state may become the carrier of Zika virus," Mr Behera said. He said monsoon will reach the Odisha coast soon. "If immediate steps are not taken for prevention of Zika spread in Odisha, the situation may aggravate," Mr Behera said. The Samajwadi Party sought a large awareness campaign at all levels, adding most people in Odisha have not heard about the Zika virus and how to prevent the disease.